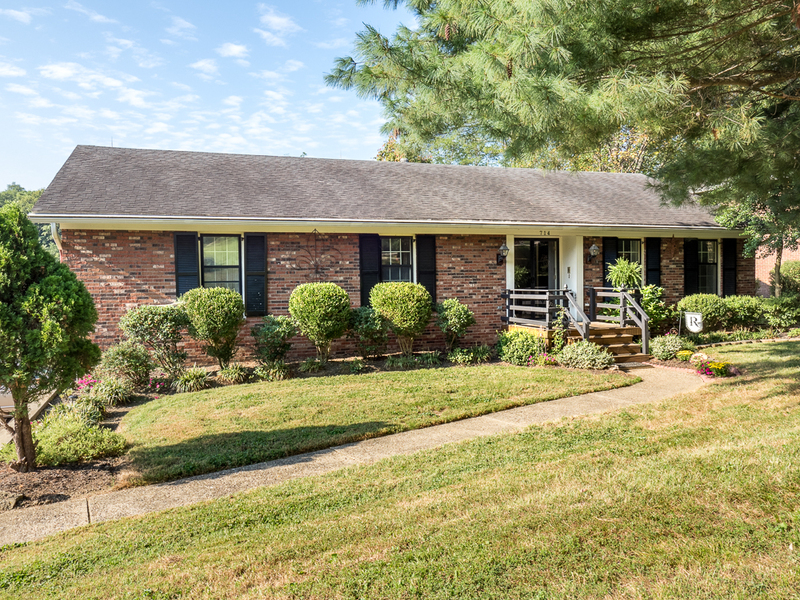 New listing at 714 Fairhill Drive! This lovely 3 bedroom/2.5 bathroom ranch home is priced at $300,000 and located in the sought after Greenleaves subdivision. The home features an updated eat in kitchen with granite counter tops and stainless appliances. Large family room & dining room feature hardwood floors, crown molding & built-in china cabinet in dining room. 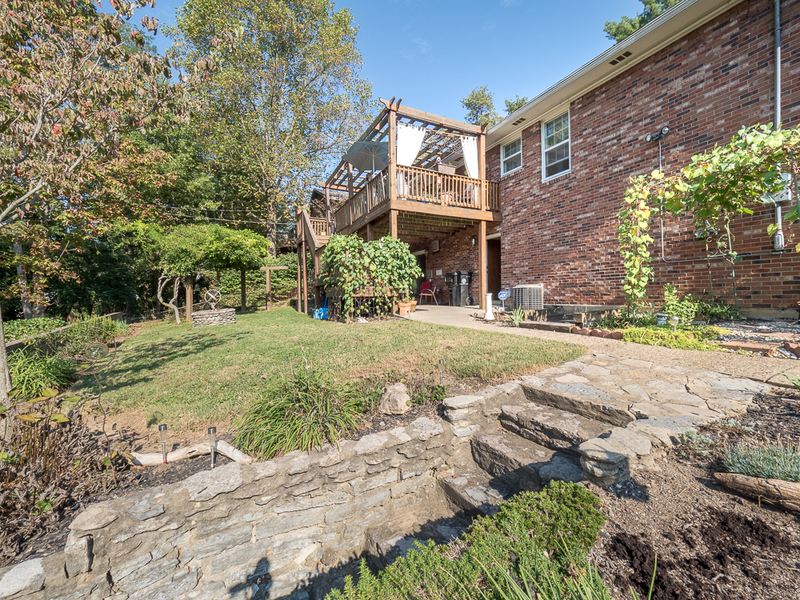 French doors lead onto a spacious deck with pergola overlooking a professionally landscaped yard. Master bedroom has his & her walk-in closets & an attached full bath. Main level also includes 2 additional bedrooms with large closets & another full bath. Walkout basement has family room with fireplace & built-ins, a wet bar, laundry, walkout to large patio & entry to 2.5 car garage. Greenleaves subdivision is located just off Zorn Avenue and provides easy access to restaurants, shopping, Brownsboro Road, and River Road. Whether you are headed out for work or a weekend getaway, Zorn Avenue provides quick access to I-71. SIgn the kids up for soccer at Mockingbird Soccer, or for swim lessons at Mary T. Meagher - both are convenient to this neighborhood! Head down to River Road to play at one of the parks, listen to an outdoor concert, or have dinner at new hotspot RIver House.